Fruit Shop Slots is a new and improved take on the classic fruit slot machine. Never miss a win when you take it with you on the go and play on all your mobile devices! The classic fruit slot machine has gotten a major upgrade and makeover in Fruit Shop Slots at Wicked Jackpots! It's vibrant and colourful, there are FREE spins, 5 reels, 15 paylines and of course loads of chances to win! Your FREE spins will be triggered with any fruit symbol in a winning line, and your wins will be doubled. Get a Wild during your FREE spins and your wins will be multiplied by 4! 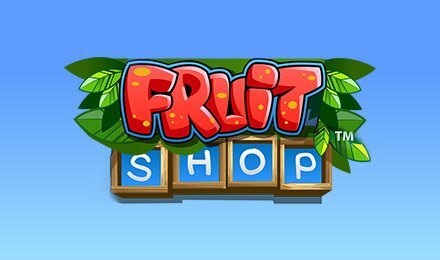 If you're looking for a fun game and big wins, Fruit Shop Slots is for you!